Get keyword information in this section of our site... tutorials on choosing keywords, which keyword strategy works best, long tail keywords and more. 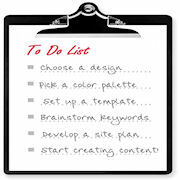 Understanding how to work with keywords is one of the most important skills a webmaster needs to have. If you don't pick the right keywords for your site, or even if you do, but you don't know how to use them properly, your site may never get the traffic it deserves... no matter how great your content is. So, I'm building this section of the site to help SBI webmasters learn some "best practices" for using keywords. Believe it or not, there is a keyword strategy you need to use. The idea is not to game the search engines or do anything unethical or black hat. The idea is to use your keyword information in such a way that it helps search engines understand what your site and each page in your site is about. If you are choosing keywords that people are searching on... and if you use the best keyword strategy for each of them, then sooner or later, the traffic will arrive at your doorstep. And that IS why you're building a website, right? To get people to come to it? And do something once they get there? 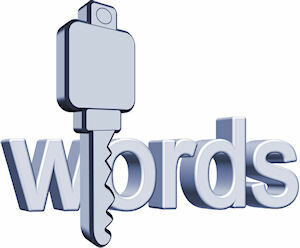 A keyword is a word or phrase that represents a main idea of your page. At least, that's how it's supposed to work! Think of it this way... the keyword information that you insert into certain tags in your HTML and at certain key spots on your pages that you write will help search engines to index your page in their databases. Think of a book index... say a cookbook... if you look up pork in a cookbook index, you should find listings for various recipes containing pork. The same would be true of search engines and web pages. If a person types in a certain keyword into Google, for example, they would then see an index (or listing) of pages that Google believes to be closely related to that topic. For example, on this page, I chose "keyword information" as my primary keyword, with "choosing keywords" and "keyword strategy" as my secondary and tertiary keywords. I've used those words throughout this page, so hopefully, Google will realize that this web page is about those topics and will list me or index me in their database accordingly. Hopefully, you've found this keyword information to be useful. 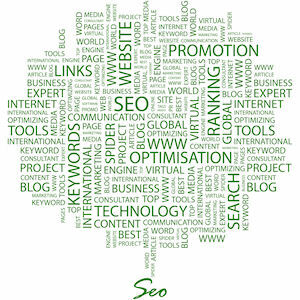 Choosing keywords really must be done with care, as should choosing a keyword strategy. Just going about it all willy nilly isn't going to bring you the results you are looking for... believe me!